Are there any eaters in the crowd? If you nodded your head 'yes' to keep from answering with your mouth full, welcome. 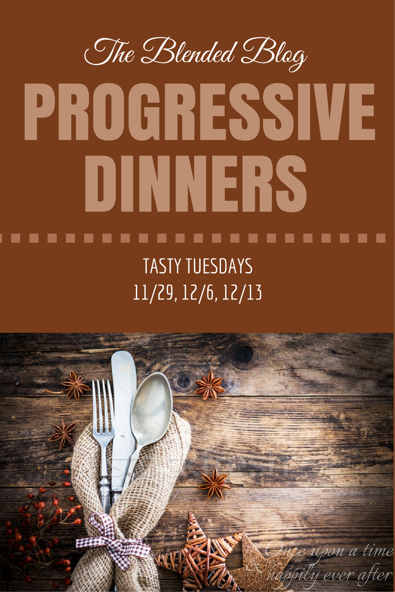 You've landed at the right place for The Blended Blog's very first "Tasty Tuesday Progressive Dinner". Pull up a chair, tuck a napkin under your chin and let the mouth-watering begin. Today four of the TBB contributors are cooking up a little comfort food. Not real fancy, but just wholesome and good. 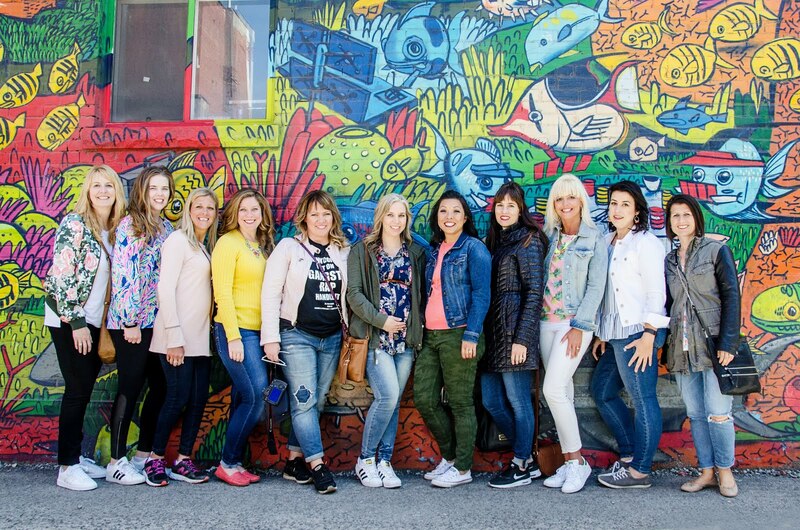 So if that sounds like a dinner you'd feel good about serving your gang, join us. We start this culinary journey with Christy, who blogs at r Squared, for that first course, her palette-pleasing salad recipe. From Christy's house, run over to mine...oh, by the way, I'm Leslie from Once Upon a Time & Happily Ever After. I have the main course covered. But leave room for dessert because whatever Andrea from Living On Cloud Nine has prepared promises to be heavenly. And we will finish up with drinks from our favorite resident TBB mixologist, Katie, the blogger behind The Mishaps and Mayhem of a Solitary Life. So, on your mark, get set, go...straight to our first stop, here.